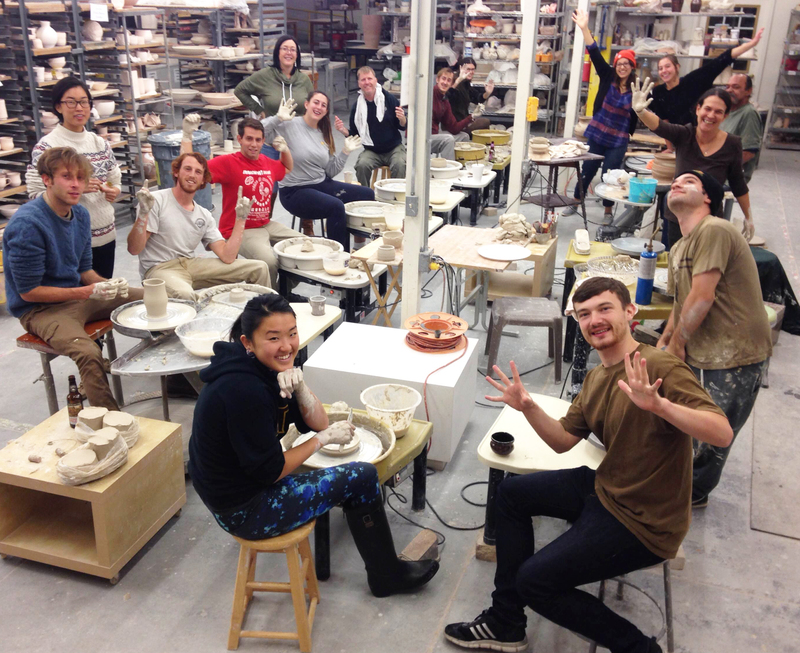 Host your next party or teambuilding event at AMOCA Ceramics Studio and let us provide you with a fun and educational clay experience! 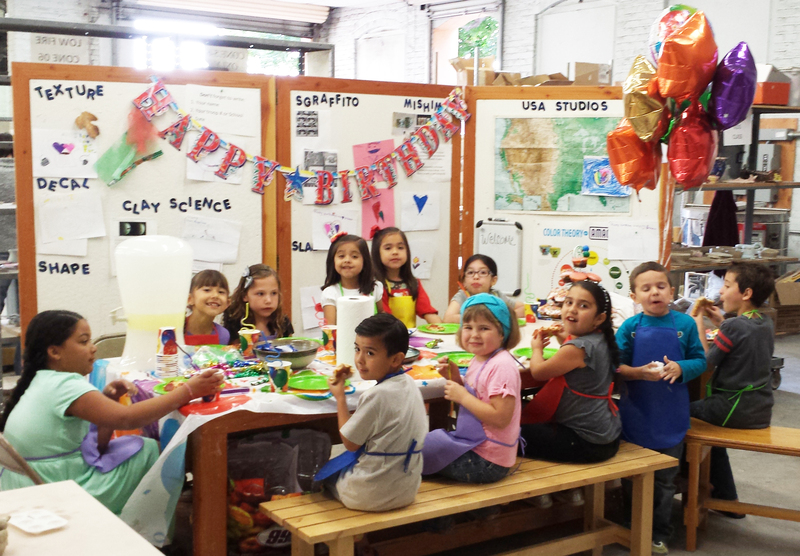 Party packages are available for ages five (5) and up – no prior ceramic experience is needed! 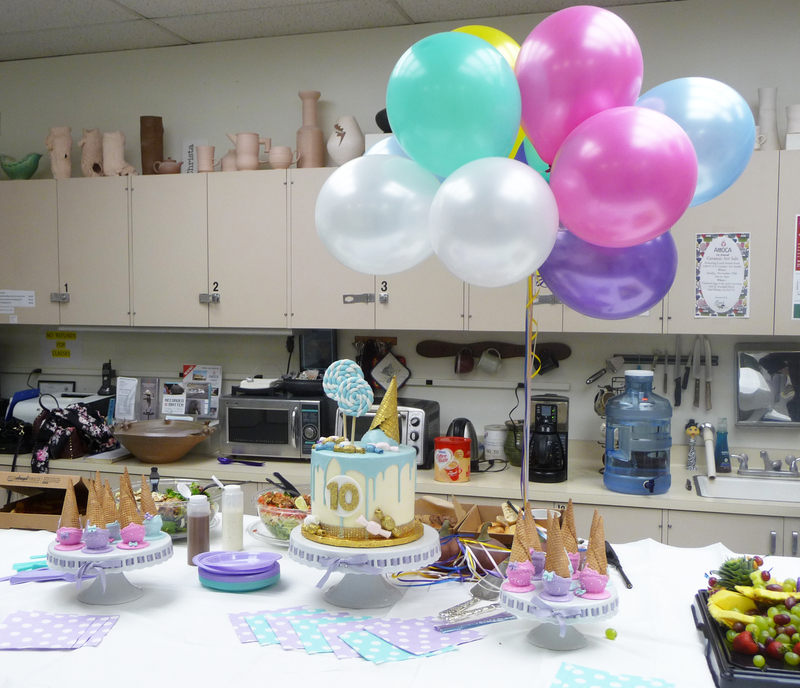 We strive to make each party an event to remember and are able to customize the theme of the clay project to fit with your group’s needs. 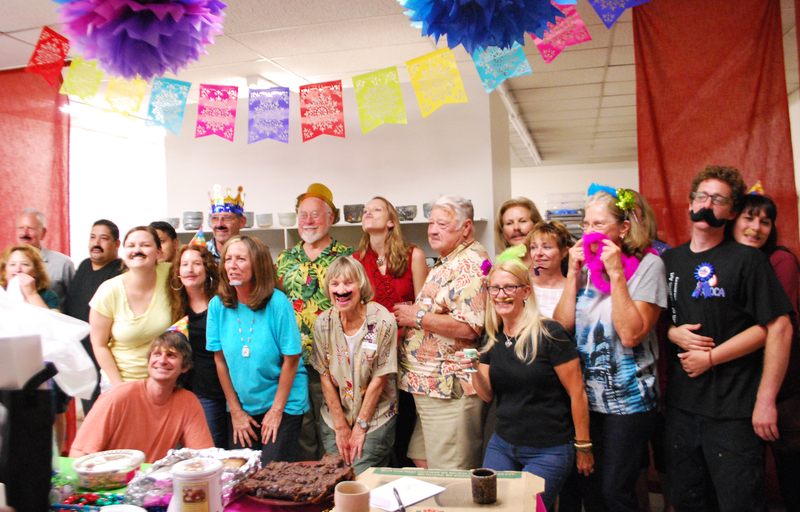 We offer hand building and wheel throwing options for your party’s clay project. Please note that the wheel is limited to ages 12 and up. Each party includes an educational component at the beginning of each party that is tailored to the theme. Participants will create their project and our staff will glaze and fire the piece for you. The glaze we use is a creamy, white gloss. The host will be notified once work is ready for pick-up. Please allow three (3) weeks for drying and firing time. Each party is three hours long and you are welcome to bring your own food, beverages and party tableware. We are happy to set-up a time to meet with you prior to your event to set-up our space to best suit your event’s needs. To ensure the best experience for your event, please contact us 3 weeks ahead of the party date to schedule. Party Fees (includes instruction and one finished project). Additional pieces are $5.00 each. A $100.00 deposit is required at the time you schedule your party or event of three people or more. There is a $50.00 cancellation fee. • Please arrive 15 minutes prior to your party time to fill out the studio’s liability form. • Please wear clothes that can get dirty. • No jewelry. Long hair must be tied back. • Long finger nails and acrylic nails are discouraged when creating with clay. • Wear closed-toed shoes. No sandels. • Must be 12 years old to use the potter’s wheel.